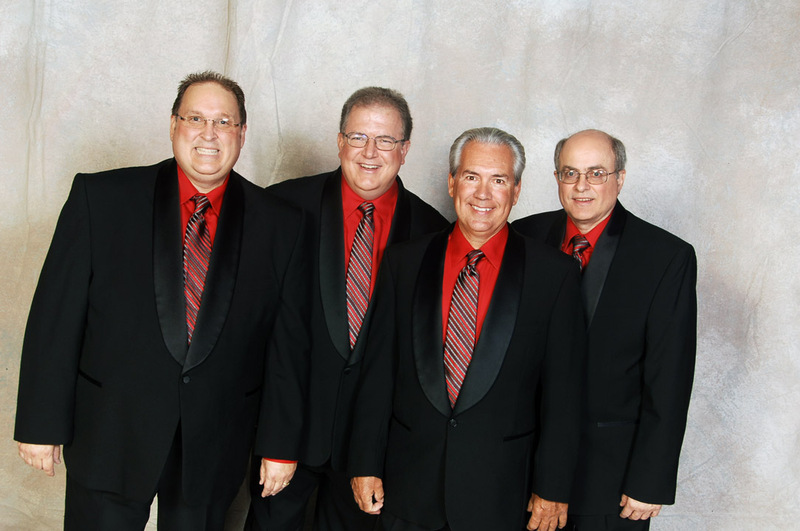 The Tenor started barbershopping in 1985, and his first quartet performed all around the Ft. Wayne area from 1987 to 1991. A veteran of several quartets, he also earned a Cardinal District 3rd place medal in 2003. His most recent quartet represented the Cardinal District at the 2010 International Seniors Quartet Contest in Tampa, Fla. The Lead has been singing barbershop for nine years with the chorus and recently with the 2009 Cardinal District 3rd place medalist quartet. Prior to his discovery of barbershop, he sang in a gospel trio with his brothers. The Baritone sang barbershop for a little while in high school in the chorus in Michigan City with his dad and brother. 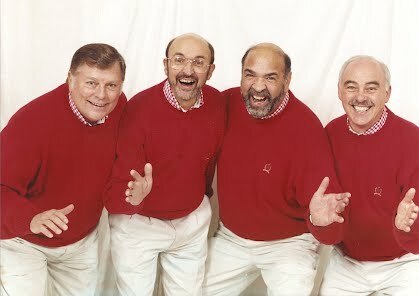 He is very excited about being a member of this Indianapolis Barbershop Quartet. The Bass' quartet experience began in 1987 in Ft. Wayne. He moved to Indianapolis in 1988 and has been singing with the chorus and several quartet combinations ever since. He owns 2nd and 3rd place Cardinal District medals as well as a championship medal won in 2007. 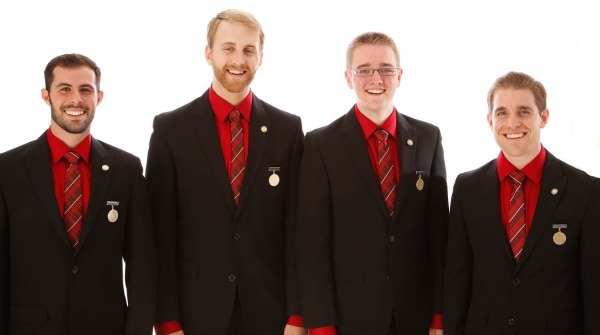 All four members of this Indianapolis Barbershop Quartet are looking forward to entertain you and your guests for your next special event.